Chaplin's critique of the early 20th century but its themes and sentiments have lasted much, much longer. isation and, subjected to the factory's infernal production rate, starts to go mad. The only saving grace appears in the form of a beautiful orphaned gamine whom he helps escape from the police. 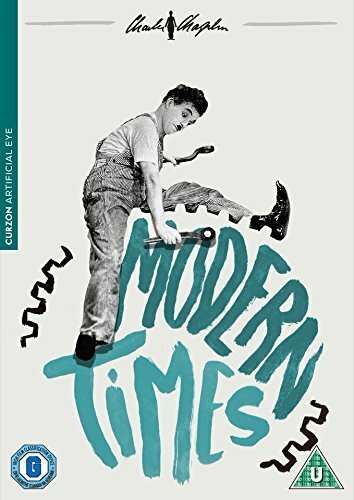 Modern Times is Chaplin's critique of the early 20th century but its themes and sentiments have lasted much, much longer.